The Composer Portraits series offers unique and original monographs on individual composers. Text and music introductions written byexperts are combined with carefully chosen selections of newly-engraved music to give a concise but informed overview of the life and work of each composer. 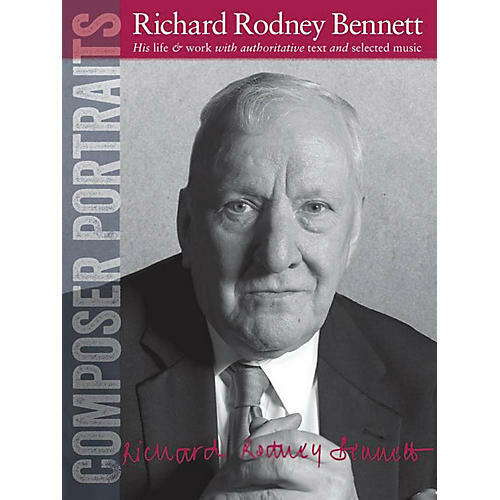 This edition focuses on the life and works of the English composer Richard Rodney Bennett. Edited by Sam Lung, with notes by Anthony Meredith.